Neil Horne holds the degrees of Bachelor of Laws (LLB) and Master of Laws (LLM) from the University of Otago. Neil practiced as a Barrister and Solicitor in Auckland for 25 years until 1997 when he retired from private practice and became employed by the Auckland District Law Society in the Society’s “Professional Standards Team”. 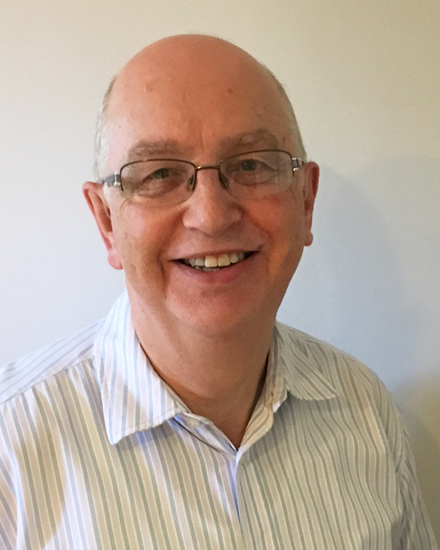 Since 2000 Neil has been semi-retired and is now a consultant to the firm applying his extensive practical experience, knowledge of the law and attention to detail to a wide range of commercial and property related transactions.